Citations for Local SEO (Search Engine Optimization) is the first step in setting up a local SEO campaign and its important that you do it right the first time. When you Google, Yahoo or Bing search a particular industry in your local area, the SERPS (Search Engine Result Placement) come up with a list of business names, most of which will be linked to business websites, and indicators on a map for where they are located. So how do you get your business listed on the search engine results for your local market, what is a citation and how do you get citations? This is known as Local SEO, and it is accomplished in many ways, but one extremely important one is with local SEO citations. A citation is a mention of your businesses NAP (Name, Address, Phone) on another website, more specifically, in a directory. A local SEO citation is a listing of your company’s name, address, and phone number (NAP). Note that your website is the single most important aspect of your citation and is always included here. Local SEO citations aren’t actually meant to drive traffic to your website; however, in the case that they do… that is great. Citations are mainly to demonstrate to Google, Yahoo, Bing that you are a real live company in a particular local area and the more citations you have, the more Domain Authority and Page Authority you will build for your website. What does local SEO do? Local SEO gets your business visibility for search results that are specific to your local area. 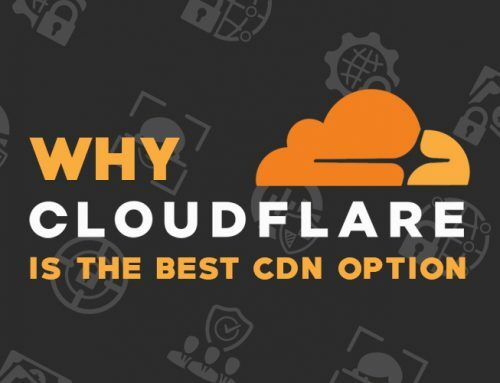 The purpose here is actually not to necessarily get a ton of traffic from the resources. Instead, the purpose is to get Google to see that you are a hardware store in Columbus, Ohio, or a wrought iron company in San Francisco, California, or whatever and wherever you might be. 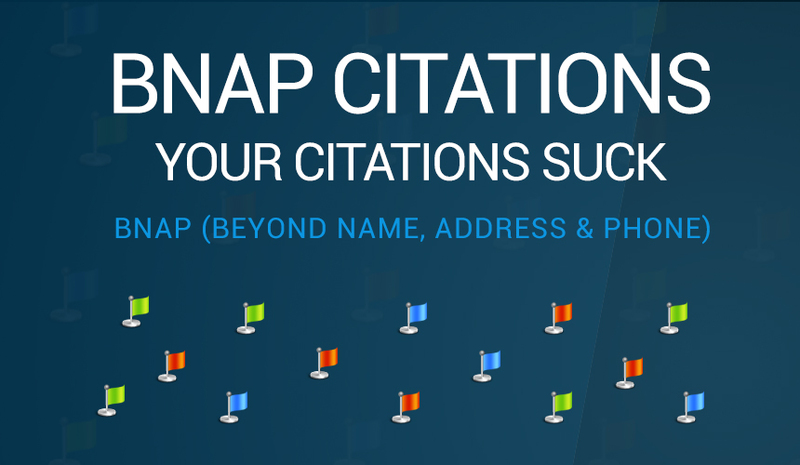 You want to include your name, address and phone number (NAP) on every citation or directory that is relevant to your business. 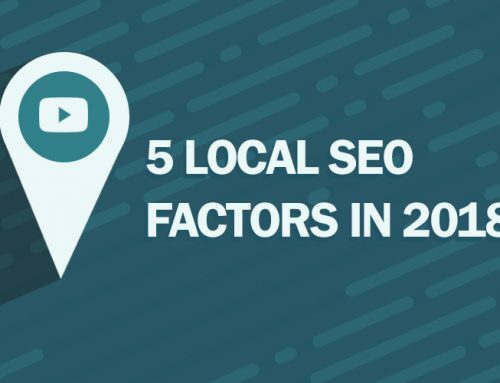 Local SEO and citations play a vital role in search engine marketing all together and this is one area that you don’t want to take short cuts on. You use local citations like keywords, right?….. Wrong! You can put your NAP on a bunch of directories and hope for the best results, but realistically you are probably taking the same piece of content from the first paragraph of your home page and dropping it on each citation. THIS IS BAD. You want to create a unique set of keywords, phrases and paragraphs for each citation. Anywhere from 200-500 words of ORIGINAL and UNIQUE content. 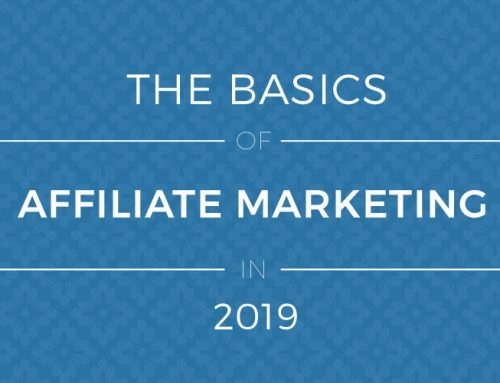 Basically, you want Google to know that you are really there, that your business is still live, and that you aren’t one of the millions of entrepreneurial adventures that made a website, got a DBA certificate, and posted the same content on 100 different websites. Google’s own reputation depends on them giving accurate search results. So the more ORIGINAL references they find to your business, the more likely it will seem that your business is, well, real. After you start adding all of these citations, you will really start to build your link-building portfolio, whether it be “follow” or “nofollow”. Always include as much information as allowed per each directory. You want each of your profiles to be at 100%. We are going way beyond NAP here folks. This is our complete list of BNAP (Beyond NAP). Putting your company’s full name, address and phone number (NAP) every time you insert an SEO citation is going to get really cumbersome after a while so you want to have fun with it. You want switch up each citation and make each and every one of them completely unique. This is you giving Google the nudge to say “hey, index all of this stuff because its original”. How do I find places to put my local SEO citations? Okay, so maybe the advice to put your local SEO citations everywhere you can think of was only minimally helpful, since you may not be able to think of very many places to put them. Provided above are the “Go-To” citation lists on the internet, below is a general rule of thumb for where to find citations. Directories: Online directories are a great way to let customers know your business exists, and more importantly, to let Google know your business exists. You should look for directories that specialize in your business category as well as directories that list all sorts of businesses in your local area. Yelp: Yelp, FourSquare, and other social media business review sites are perfect for getting search engine recognition of you as a local business. You gain a lot of credibility, search engine-wise, if you have customers going onto Yelp and confirming that, yes, you are there. As a bonus, you can have your reviews show up on the search results when people search for businesses in your area. The “spy on your competition” strategy: Okay, this one takes a little bit more effort, but it is well worth it. 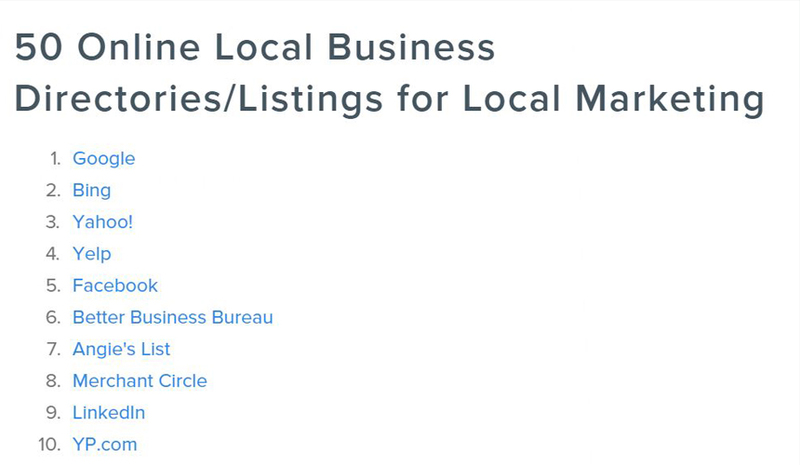 This is a way to find out where similar local businesses have listed themselves online. Basically, you are going to steal their research. Don’t worry, it’s legal and it’s not really cheating. They’ve gone to the trouble of finding the best places to list themselves, so why not list yourself there too? Google search a keyword for your business and your local area. For example, if you are a hardware store in Las Vegas, you’ll Google search “hardware store in Las Vegas.” Write down the businesses that appear in the search results. Now Google search those business names with the zip code that they are located in. Use this exact format: “Business name” AND “zip code”. 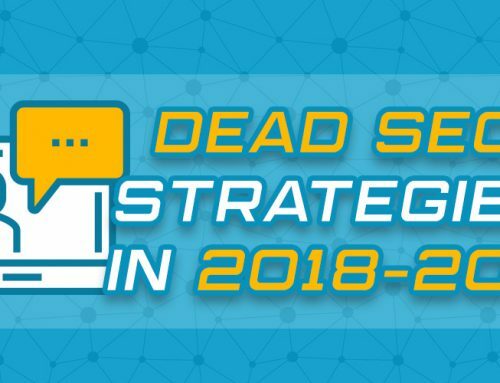 Make sure to include the quotation marks and the word “and,” because this will yield results of where the competing company placed their local SEO citations. Put your local SEO citations in the same place. It really is that easy! There are many obvious, legitimate directories that you should be listed in already, such as the Yellow Pages (online and in the phone book). There are many other more specialized directories that may or may not actually be beneficial places to list yourself. First, directories should be free to list yourself. Some charge to include a link to your website. 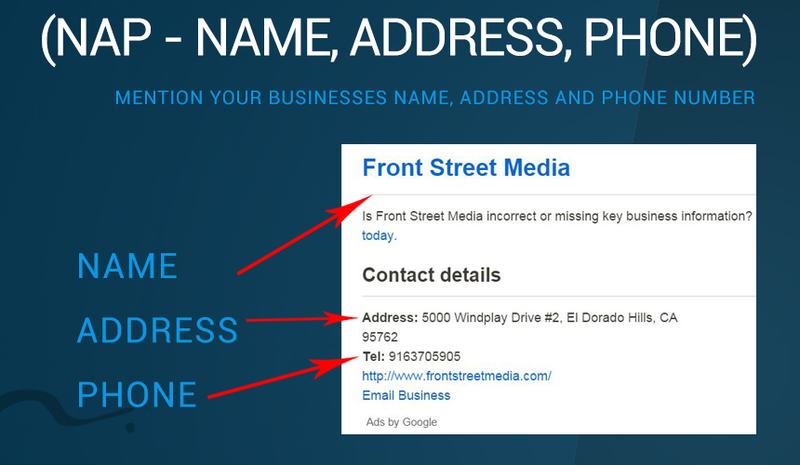 Just for a business name, address, and phone number, though you should be able to get a listing for free. Be skeptical of directories that charge you to have a listing at all. Also avoid directories that require you to put a link up to them in exchange for their link to you. Directories should not require back links as a condition of listing your business. 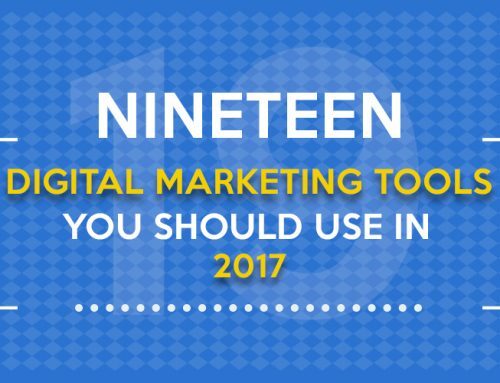 Brenan Greene is the creator of all things digital and print marketing. From print design to stellar Search Engine Optimization campaigns, Front Street Media can tackle just about any project.